"If you look at a map of Earth at night and you see where it's darkest, it's in Africa, Asia and developing countries," said Soon-Shiong, who is also the owner of the Los Angeles Times. "To reduce cost and be competitive with fossil fuels is critical." 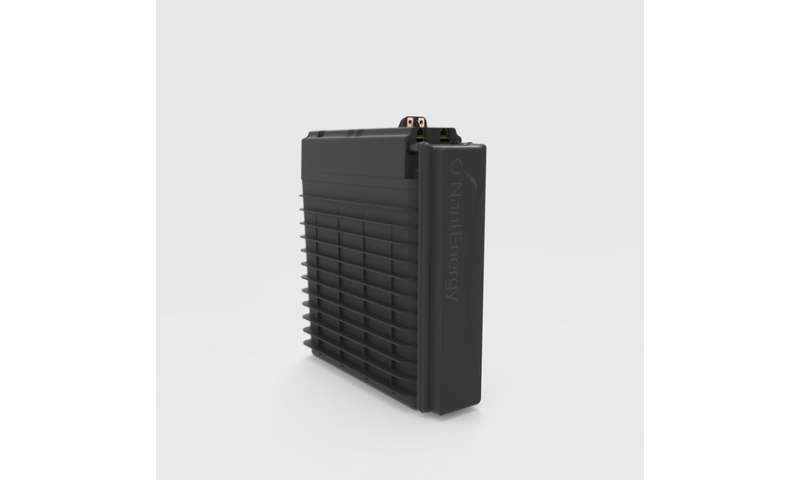 Companies are working to develop alternatives to lithium-ion or lead-acid batteries commonly used for energy storage, aiming to create a product that's cheaper and more environmentally friendly. "Today the only batteries that are in that price range are lead-acid batteries," said Ramkumar Krishnan, chief technology officer of NantEnergy. "If this is true, it would be great," Jay Whitacre, director of the Scott Institute for Energy Innovation at Carnegie Mellon University, said of NantEnergy's efforts. "If these guys even get close to this price point of $100 per kilowatt hour it is exciting and disruptive...If you can get to that, what you end up with is a technology that is really economical and can be used in many ways." "It's not just how much it costs when you buy it, it's how long it lasts," Whitacre added. "I have no reason to think that it doesn't work, but I also would need to see some evidence to support these claims. Extraordinary claims require extraordinary support." Krishnan did not immediately provide performance data on the batteries to support NantEnergy's claims. The company is deploying its batteries to remote villages to establish "microgrids," which are localized power sources that distribute energy to homes, communities or businesses without being connected to a traditional utility's electric grid. The microgrids are powered by solar panels that capture energy from the sun when it's shining. Electricity from the solar panels is used to separate zinc oxide into zinc and oxygen, and the zinc generated in the process stores energy that can be used when it's dark or cloudy. The energy in the zinc can be combined with air to discharge electricity. Duke Energy is using one of NantEnergy's storage systems to power a communications tower for the National Park Service in the Great Smoky Mountains, said Randy Wheeless, spokesman for Duke. Previously, two dozen power poles and lines served the customer, and because of the remote location it was expensive and time-consuming to fix outages, Wheeless said. The microgrid concept allowed Duke to disconnect the customer from its grid. Utilities across the U.S. are deploying energy storage systems as part of their infrastructure, often to capture the clean but erratic renewable energy generated by the sun and wind. 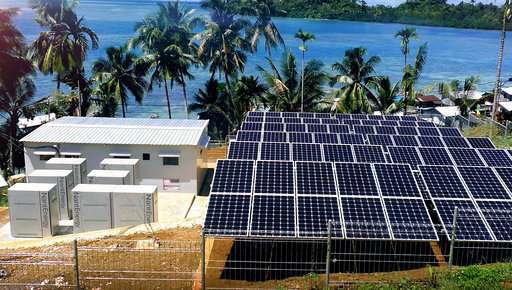 Military bases and small communities often use lithium ion batteries, especially to power microgrids found on islands or in remote areas, said Jason Burwen, vice president of the Energy Storage Association. 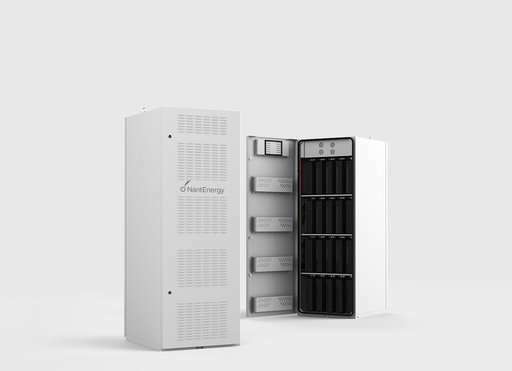 The NantEnergy zinc-air storage system is also being used in cell phone towers in North America, Central and Latin America and Southeast Asia.